Johan Ludvig Heiberg was one of the most famous playwrights, theater critics, and essayists of the Danish Golden Age, and his wife, Johanne Luise Heiberg, was one of its greatest actresses. 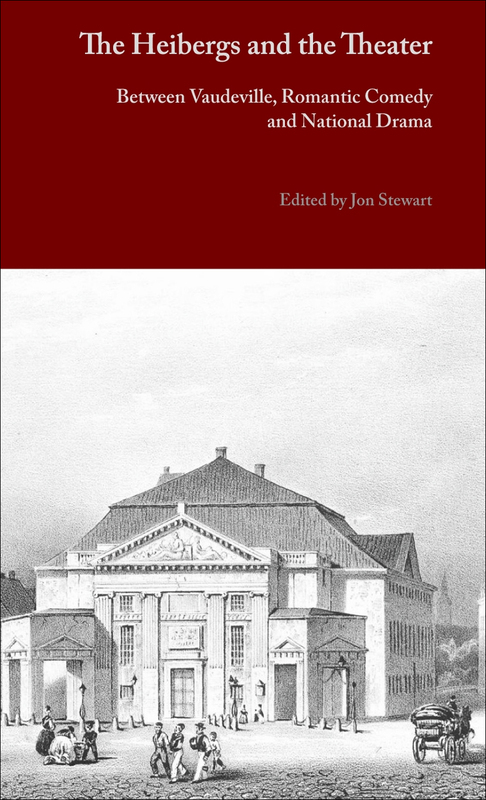 This first book-length study in English examines the many ways they dominated theatrical life during the period. In these essays, the contributors explore the deep connections between the Heibergs’ far-reaching philosophical and political interests and their theatrical careers. More than just a study of Golden Age theater, this book offers an important look into the ideas and arts that constituted one of the richest eras in modern history.